We are committed to excellence in providing effective high quality services to our community in a professional and courteous manner. We work in partnership with the community to improve our quality of life. We protect everyone's rights and property and treat each person we encounter with the respect and dignity they deserve. We work hard to ensure that everyone who lives in, works in, or visits the City of Milan, will feel safe in all areas of the community and neighborhood problems, and will have a high level of respect, trust and confidence in their police department. Thinking about a career in law enforcement? 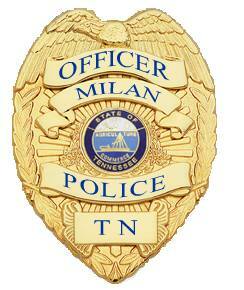 A professional career in law enforcement awaits you with the Milan Police Department. 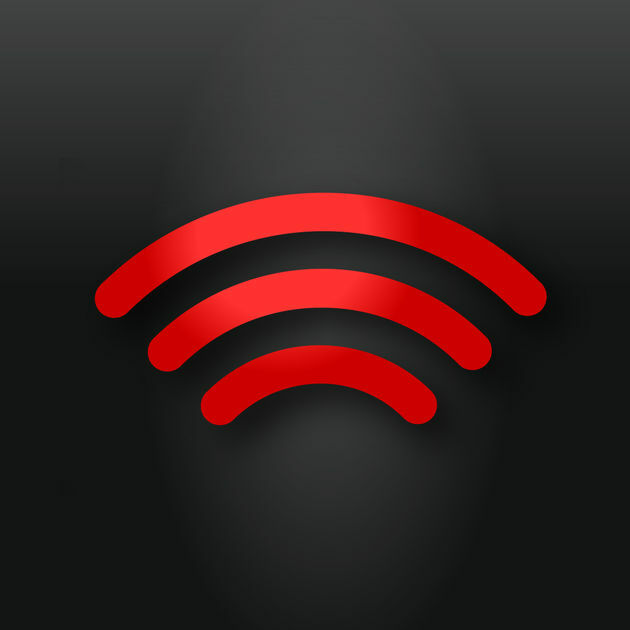 Click here to download an application or visit Milan City Hall during regular business hours. Please turn in all applications to Milan City Hall or Milan Police Department.